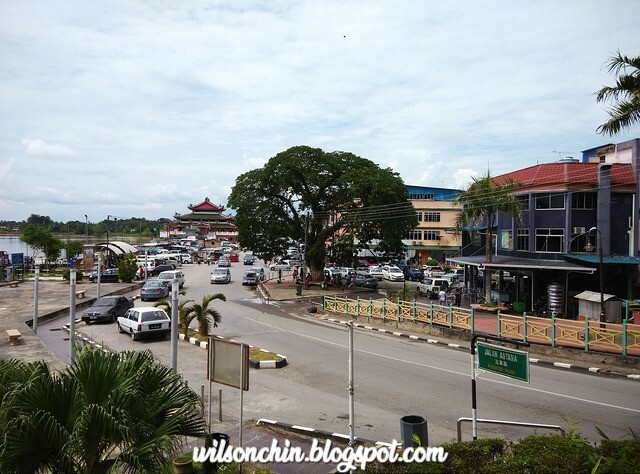 Sri Aman is a market town and port, and the capital of Sri Aman District and Sri Aman Division in Sarawak, Borneo. 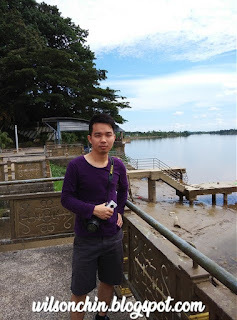 Sri Aman is famous for the benak, or tidal bore, of the Batang Lupar River. The tidal bore comes in from the river mouth and fills up the river very rapidly in the course of about 10 minutes. Another singnature building here will be the Fort Alice, I was here last time (click to read), and it was still close from public. 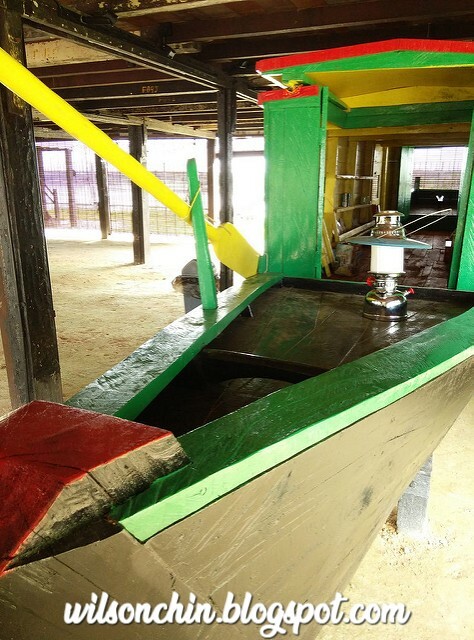 But today 2015 May onward the Fort had become a museum and its open for public to visit. 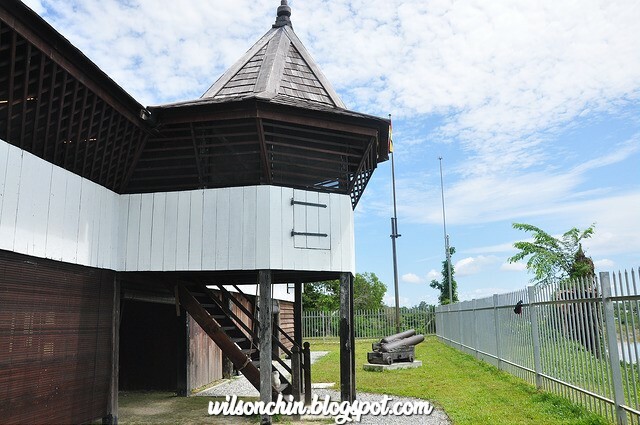 The 150-year-old fort built in 1864 in Sri Aman – then called Simanggang – is a legacy of the white rajahs who ruled Sarawak. 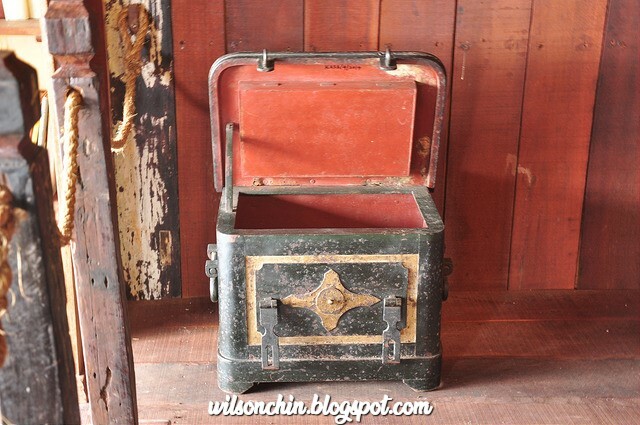 Simanggang was the favourite abode of Sir Charles Brooke, the nephew of James Brooke, Sarawak’s first white Rajah. STF Heritage Development Committee chairman Lim Kian Hock said Charles Brooke joined the Sarawak civil service in 1852. 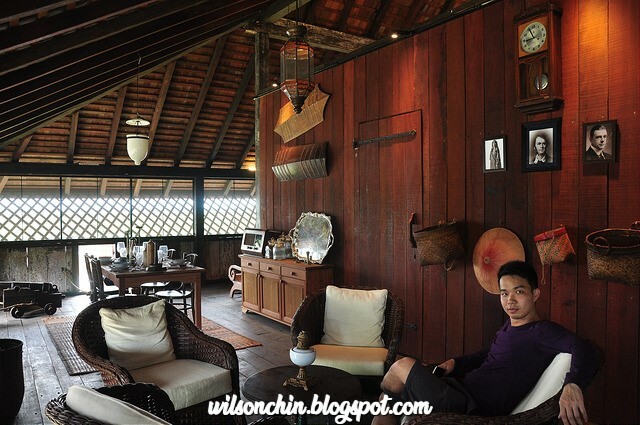 As the Tuan Muda, Charles was installed Resident Officer in Lundu. The Sultan of Brunei had ceded the territory of the Batang Layer, Skrang and Saribas rivers to James Brooke in 1853. Charles moved to Lingga to take over from the Resident who was killed by Iban Warrior Rentap. A year later (1854), he moved to Skrang and in 1864 established his headquarters at Simanggang, where he started building the fort and the Astana with the help of the local communities. 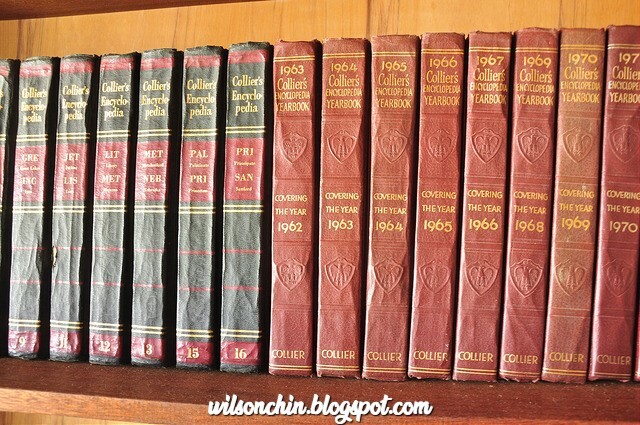 It was here that Charles held court every morning, administering justice to a string of Iban and Malay litigants and received courtesy calls from Dayaks from the ulu and beyond. Both criminal and civil cases were considered and recorded. Tuan Muda Charles Brooke’s day finished at eight every night when the fortmen would pull up the drawbridge, hollering up and down the river: “Oh ha, oh ha, oh ha; pukal dilapan tau udah behuni (eight o’clock has sounded); tangga udah tarek (the bridge is pulled up); pintu udah kunchi (the doors are locked); orang enda tau niki agi-i-i (people are not allowed to come up anymore)”. When Rajah James Brooke left Sarawak for the last time on Sept 24, 1863, Charles was made his deputy to run Sarawak on his behalf. On the death of James Brooke, Charles was proclaimed second Sarawak Rajah on Aug 3, 1868. 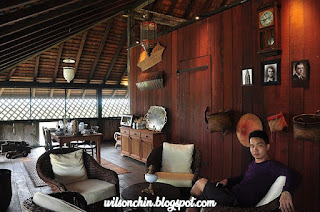 He was sad to leave Simanggang for Kuching. 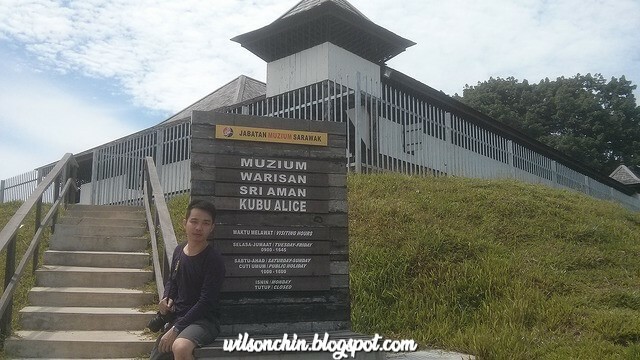 The Simanggang fort was named Fort Alice after his consort Ranee Margaret Alice. Author Lili de Windt tells a beautiful story of how in the absence of Charles Brooke, they managed to hold the fort with one canon, a dog and a mate against a flotilla of boats carrying tribal warriors. 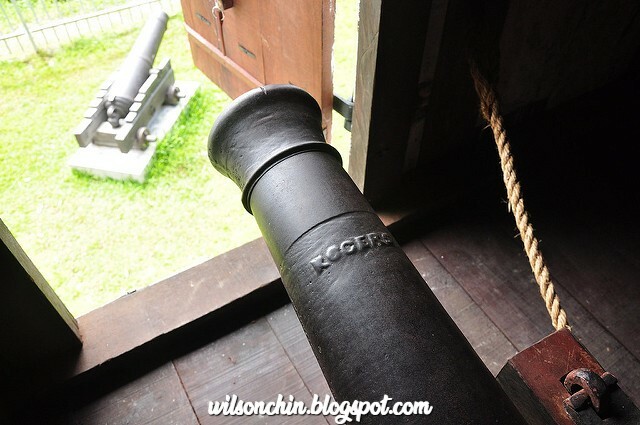 The tradition Charles established in Simanggang lived on at Astana Kuching such as the Brooke tradition of firing the canon at Fort Margherita Kuching at eight every night until 1968. 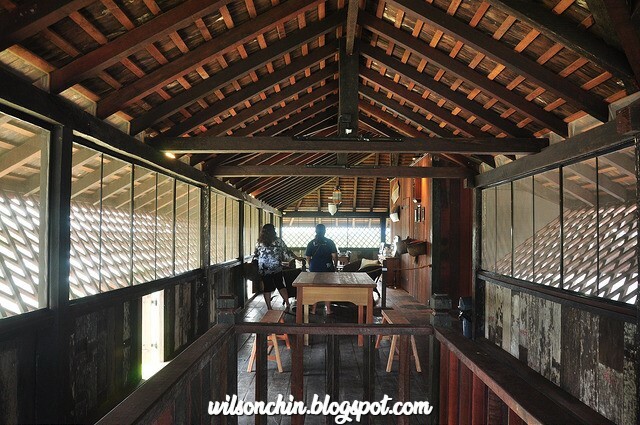 The revival of Fort Alice as Sri Aman Heritage Museum will remind of those days, and be an enduring experience for generations of Sarawakians. 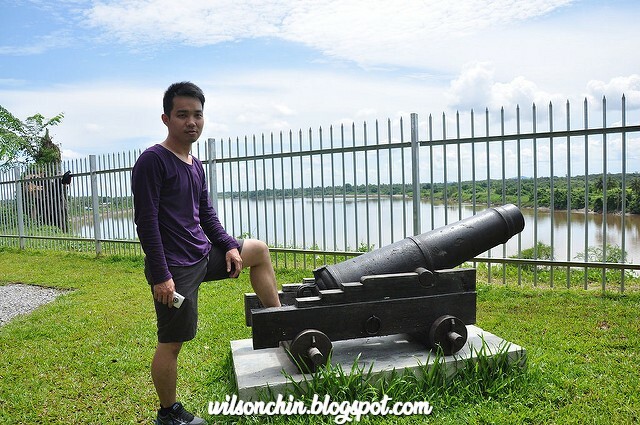 The structure was built on a strategic hilltop position and had a commanding view of the river with cannons bearing down to stop any threats coming from upriver. It played a major role in suppressing piracy, slavery, and head-hunting, while encouraging trade and expanding the authority of the Rajah. Fort Alice was the Simanggang administrative center, housing various government departments and even a prison. 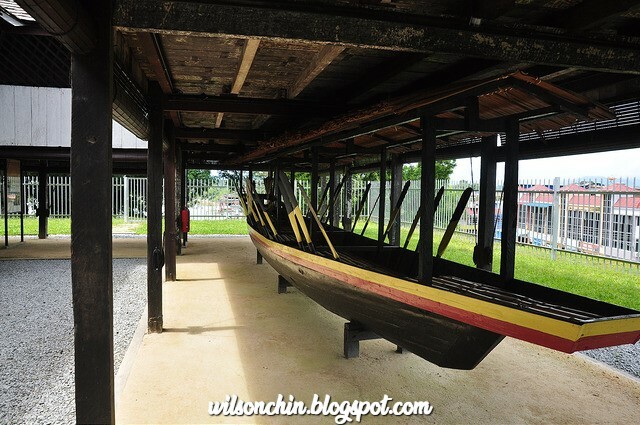 The fort there three boats are on display — a Dayak war boat, a Malay sampan and a Chinese trading boat. Two wooden staircases lead to the first floor. 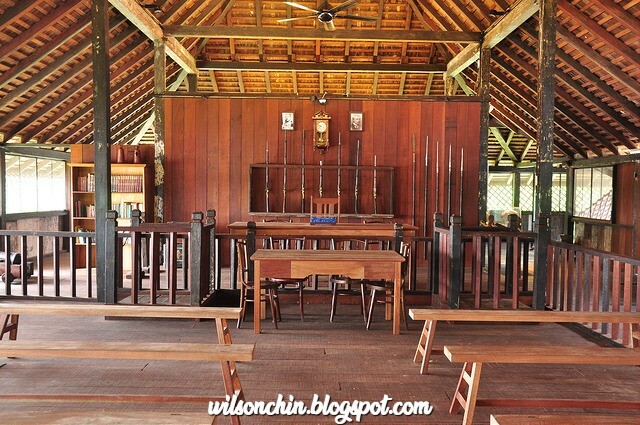 The upper floor consists of a courtroom, recreated based on the one found at Fort Sylvia and Baram Fort; a small office separated by waist-height baluster; the officer’s bedroom with 19th century reconstructed furniture and two bedrooms for visitors behind the court. 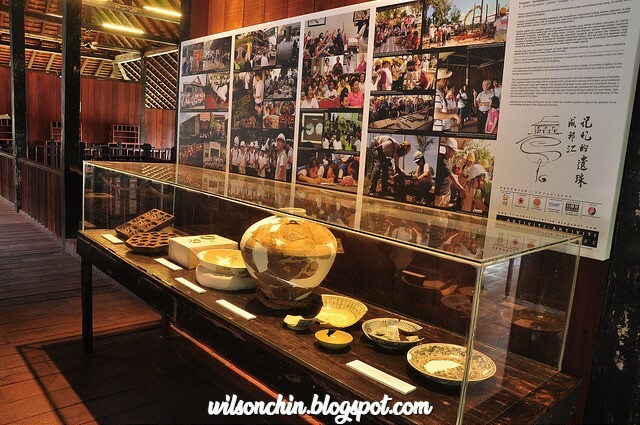 Along the long corridor, story panels on Fort Alice and the settlement history of Sri Aman have been set up for visitors. I must say the British are really good at selecting the location to build the fort, there are several fort in Sarawak, and all are being place in a very strategic location. 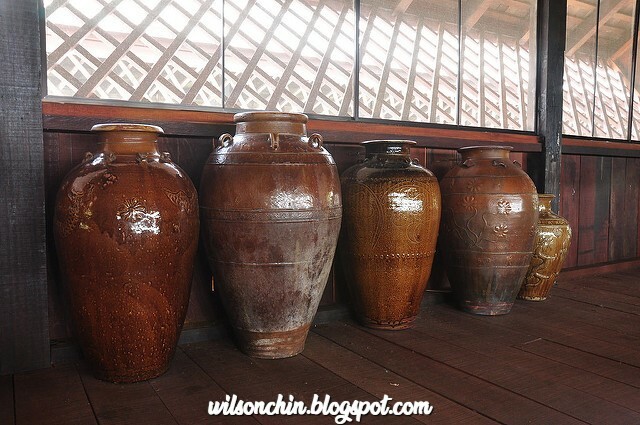 I had gain some knowledge after visiting this place, and hope that after this being setup as a museum, it will be able to benefit our future generation to know more about history, and make some good thing about their knowledge.